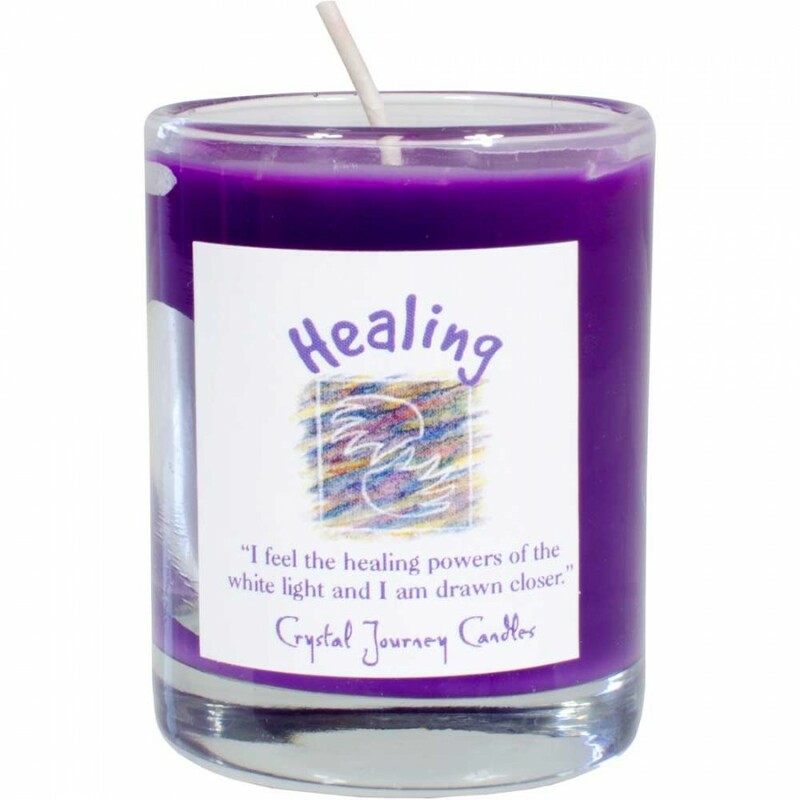 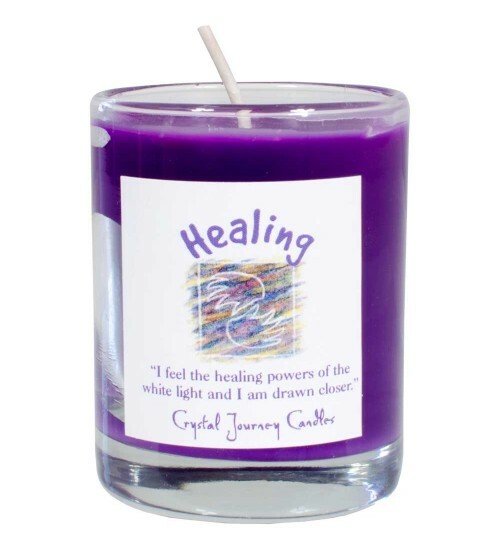 Use Healing Soy Herbal Candle to heal the body, mind and soul. 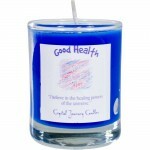 Clear glass votive holder filled with Cedar, Ocean, Lemon Balm, and Heather candle scents. 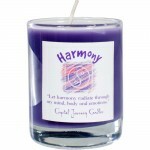 Item Number: KK-39214 | Approximate Size (Inches): 2.50 wide x 2.50 deep x 2.50 high | Approximate Shipping Weight: 0.50 lbs.